Paradise. Picturesque setting! 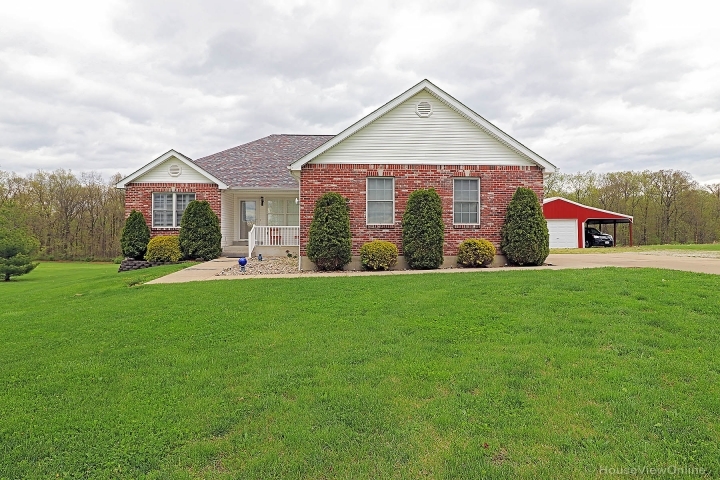 4 Bedroom/2.5 bath brick home with partially finished basement on 9 acres. 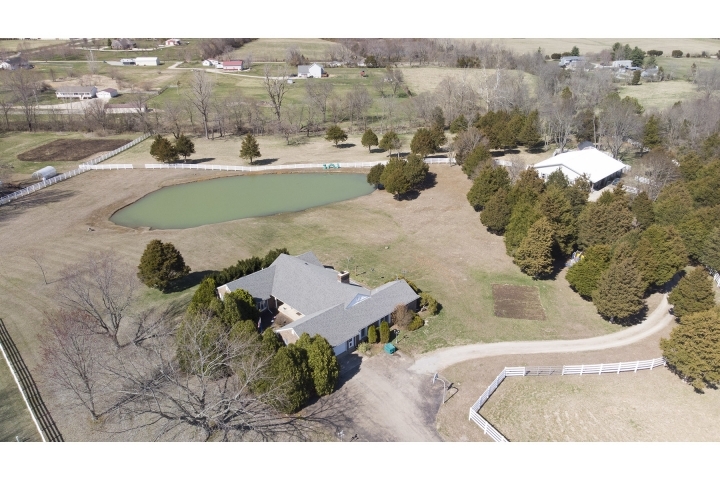 Barn with 6 stalls, fenced for horses, scattered trees and big pond. 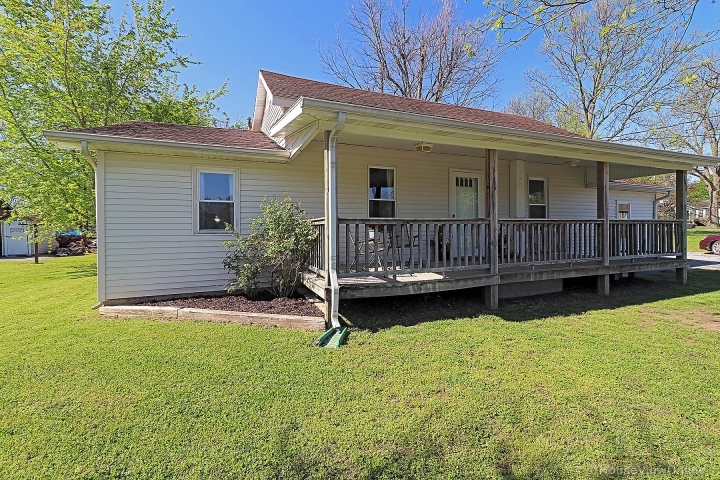 The barn/work shop has a full bath and kitchenette for additional living space. There is a commercial play set for the little ones. 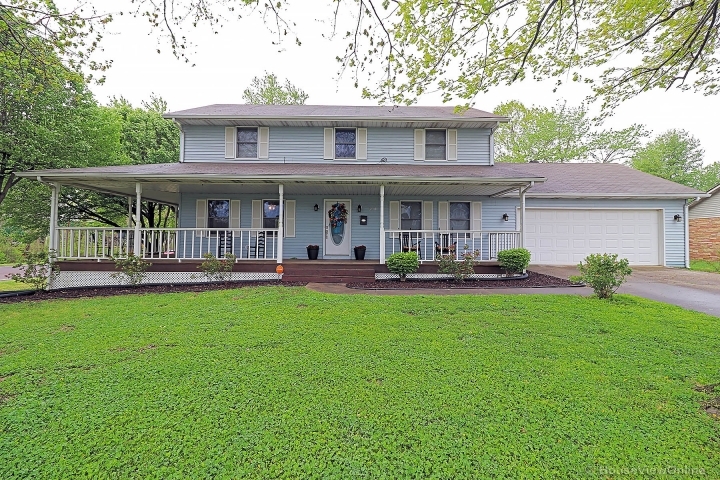 This home needs some updating, but the proximity to town and the amenities make it a real treasure. Call today for your chance to move close to town!